On first seeing the title you wonder if there could be so many links with this southern UK city to warrant a whole book on the subject? After all, the Beatles hailed from the far more well-known and much larger northern English city of Liverpool…. 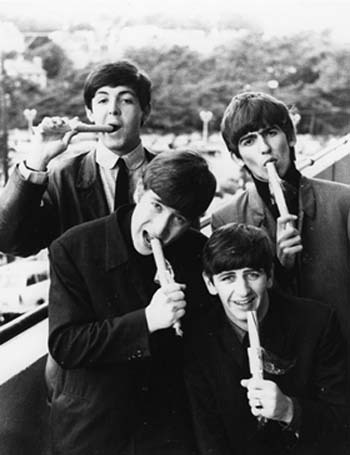 Well, the book’s author – journalist and Beatle fan Nick Churchill – has been in touch and I can now vouch for the fact that there are a great number of very interesting links and stories connecting the world’s most famous band to Bournemouth. His book on the subject contains a wealth of fascinating material and a great number of previously unseen photographs. Nick uncovers often surprising connections….for example the house John purchased for his aunt Mimi at Sandbanks in the Bournemouth area in 1965. In mid-1965 Mimi had sold Mendips, her Liverpool home, and so John bought her a waterside bungalow where she lived until her death in 1991. On various visits he was spotted in the area by locals in either a Mini Cooper or in his famous psychedelic Rolls Royce. The book has a foreword written by Howie Casey, of Howie & the Seniors. Howie, originally from Liverpool and a long-time friend of Paul McCartney, played with Wings in the 1970′s and since coming off the band’s 1980 tour has lived in Bournemouth. He shares his memories of seeing the Beatles from their very earliest days in Liverpool and in Hamburg. If you’re wondering what the boys are chomping on its probably a hard, sticky English toffee known as rock which is still very popular at British seaside towns. Maybe it was some “Bournemouth Rock”? It was while staying at the Palace Court Hotel that August in 1963 that one of the band’s most iconic photo shoots took place, the half-shadow shot by Robert Freeman that appeared on the sleeve of their second album, “With The Beatles”. 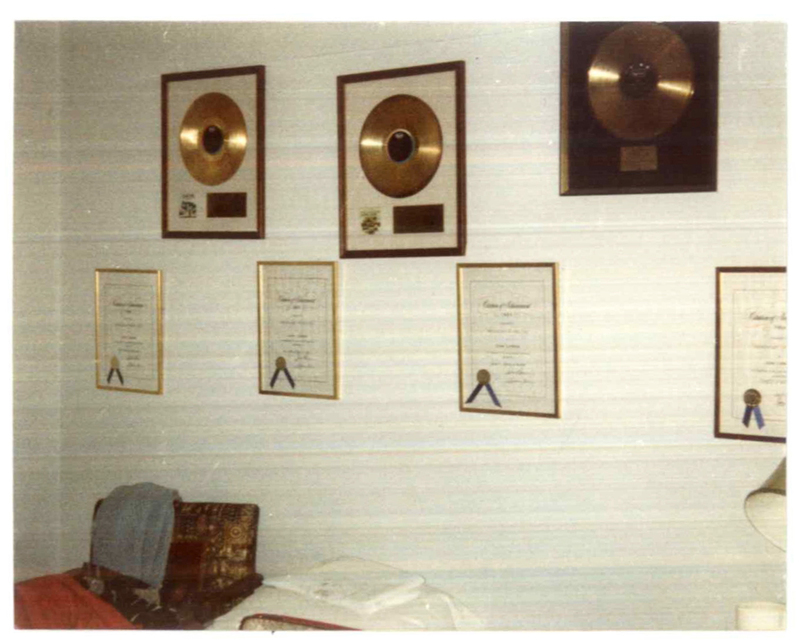 George Harrison wrote “Don’t Bother Me” at the same hotel during that week. 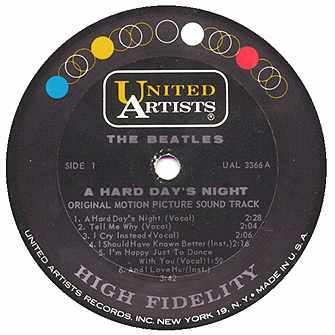 It was his first song for the Beatles, penned while he was holed up in his room suffering a heavy cold at the time. There’s a wonderful photo of John with baby Julian and Aunt Mimi by the ferry near Mimi’s house (which was just around the corner on Panorama Road at Sandbanks) in 1967 – as well as photos from inside Mimi’s house including John’s gold discs – and lots of first-hand accounts from those who met and worked with the Beatles. There are many, many great stories in this book proving that Bournemouth really did play a big part in the lives of the Beatles. It was there, at the very beginning of their success, that they played 18 gigs during a six-day season between the 19-25th August, 1963. They then returned in November, 1963 to the much bigger Winter Gardens venue; and then twice more at the Gaumont Theatre on 2 August and 30 October 1964. 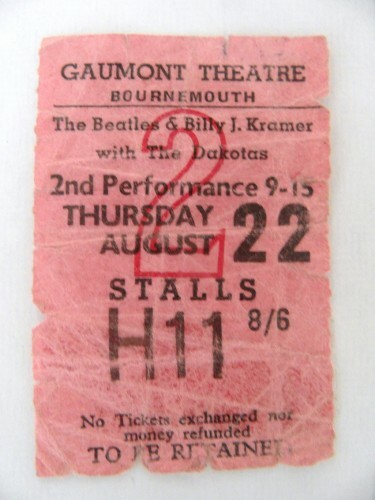 The band played more shows at the Gaumont than at any other UK theatre outside London. 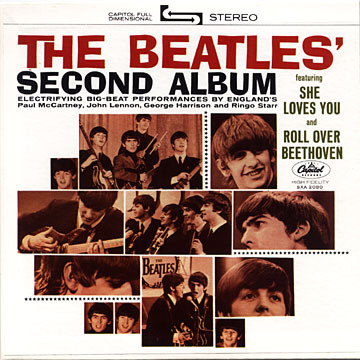 During their first stay in Bournemouth the Beatles’ third single “She Loves You” was released. That was on the 23rd of August 1963 and it stayed in the charts for 31 weeks, returning to number one the week they arrived back in town to play the Winter Gardens in November. 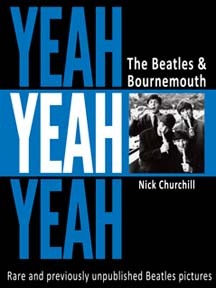 They were exciting times and Nick Churchill has captured it all in “Yeah Yeah Yeah – The Beatles and Bournemouth”. Through the stories and the often evocative images he gives us a feel for the times – the mood of the early to mid 1960s. Nick also highlights the importance of regional touring in those days and the role that smaller towns and cities played in feeding talent through to London, and on to the world stage. Underlying all this is a sense of it being a more innocent time, too. The Beatles Rarity page has also written about the book here, and Happy Nat conducted an interview with Nick which you can access at this page. 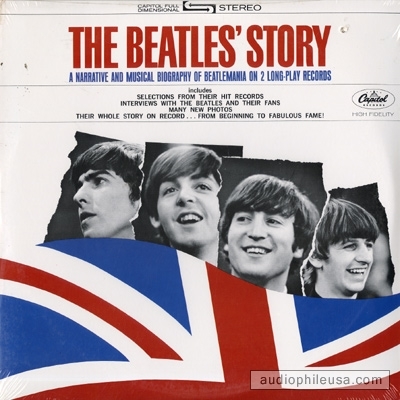 This entry was posted in Beatles, Beatles Books, Beatles Collecting, Beatles Music and tagged Beatles, Beatles Books, Bournemouth, Music, Nick Churchill by beatlesblogger. Bookmark the permalink. Hi Catherine, Glad you have such fantastic memories of what must have been an amazing time. Don’t forget to visit http://beatlesbournemouth.blogspot.com/ This is author Nick Churchill’s site for his Bournemouth book and lots of people are visiting and contributing memories there too.